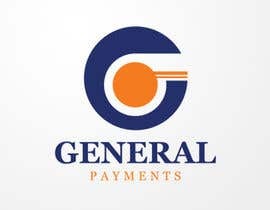 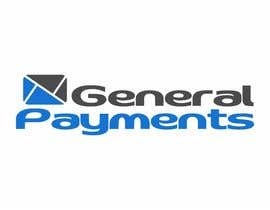 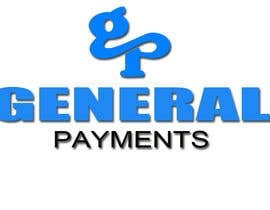 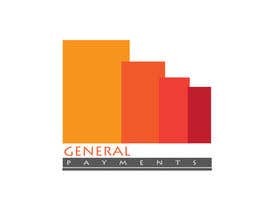 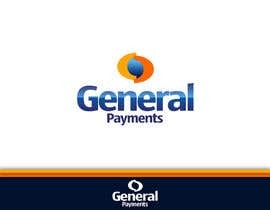 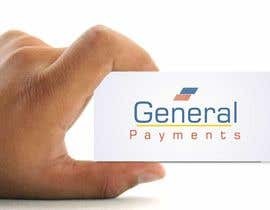 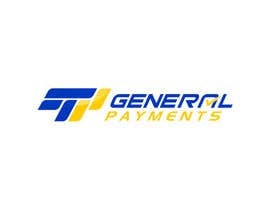 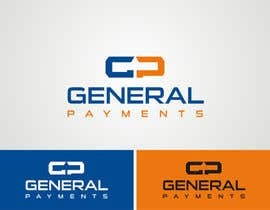 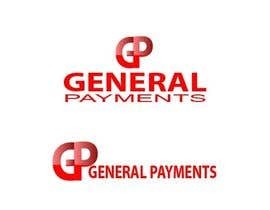 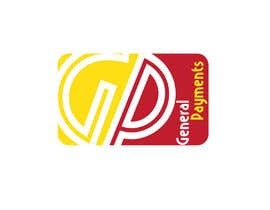 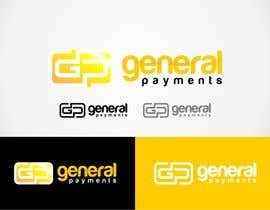 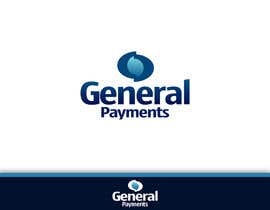 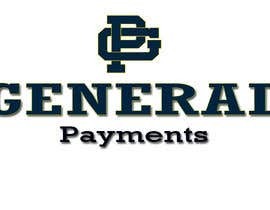 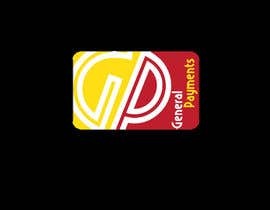 Design a logo for General Payments, we are a Merchant Services company in need of logo design. 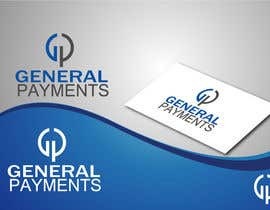 I've attached 2 pictures to help describe what we do. 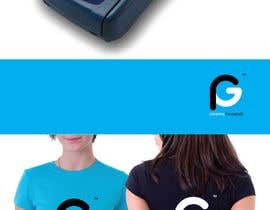 Please feedback me #26 Thank you.